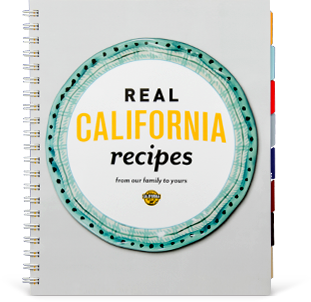 In a large skillet warm olive oil to medium heat. Add onions and cook until tender then add eggplant, tomatoes, garlic, olives, capers, basil and vinegar and cook for 10 minutes. Cut baguette horizontally, brush with olive oil and grill until slightly charred. 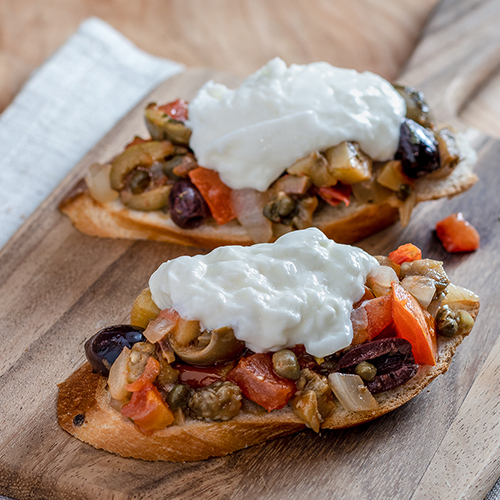 Spoon caponata onto baguette and add a generous spoonful of burrata on top. Garnish with fresh parsley or arugula.